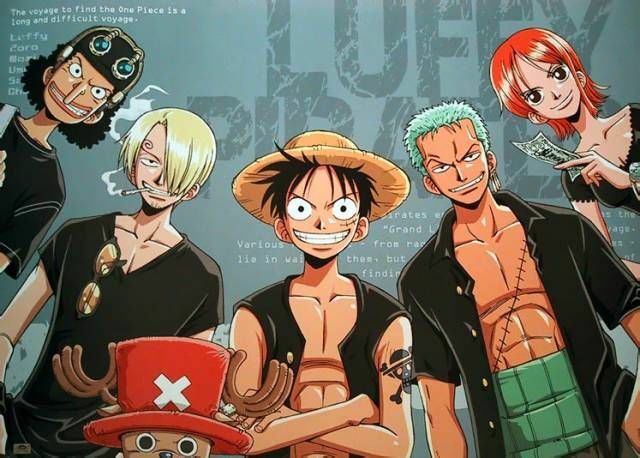 You are going to Watch One Piece Episode 212 English dubbed online free episodes with HQ / high quality. Stream Anime One Piece Episode 212 Online English dub A Barrage of Red Cards in Groggy Ring!The bickering rivals Sanji and Zoro manage to overcome the opposing team by working together. Luffy chooses Tonjit’s horse, Sherry over Chopper.